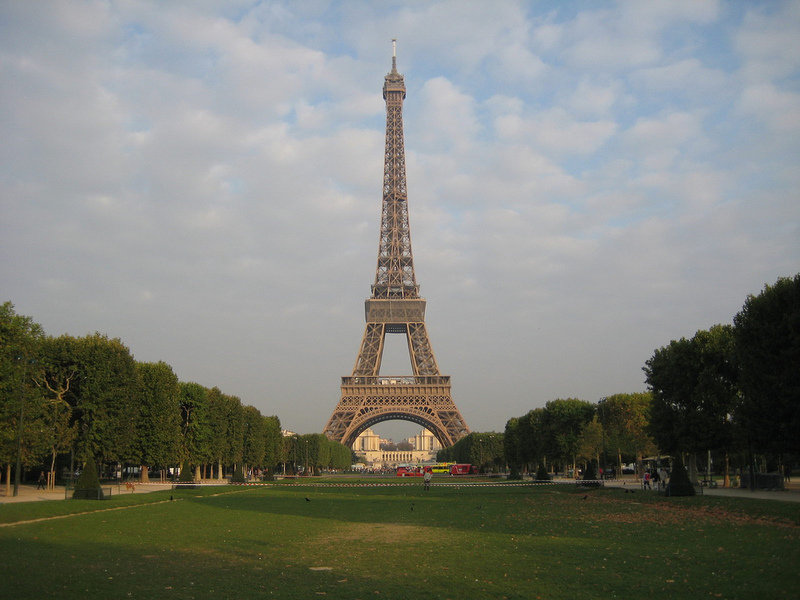 France is an excellent destination when it comes to cultural city breaks. 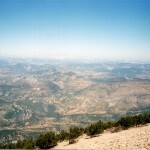 The major cities of the country are filled with hundreds or even thousands of unique and famous cultural landmarks and tourist attractions. These French cities are some of the most visited and most famous tourist destinations of the entire continent. Paris, Marseille, Lille, Strasbourg and Lyon are just five of the most beautiful and most attractive French cities. Whether you are looking for a great sightseeing tour or you are planning to visit more cities than just one, you will surely make a great travel experience. If you are interested in the best cultural city breaks in France, I recommend you to read my guide. Obviously the main tourist destination in France is the romantic capital city, Paris. It is a very attractive city, being abundant in cultural landmarks which are world renowned. The unique and famous Eiffel Tower, the magnificent Arc de Triomphe, the world renowned Louvre Museum, the Moulin Rouge, the Notre Dame Cathedral and the Sacre Coeur Basilica are just some of the most visited cultural sights of France and even the entire world. The second largest city of France is the unique Lyon. 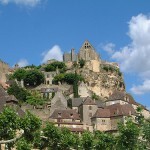 It is considered to be the capital of gastronomy in France. Besides, it is famous for its historical and cultural sights, including the Cathedral of St. John, the Basilica of Notre-Dame de Fourvière, the Amphitheatre of the Three Gauls, the City Hall, the Fine Arts Museum of Lyon, the Ancient Theatre of Fourvière and so on. France’s third largest city is the beautiful city of Marseille, situated on the French Riviera. The Old Port (Vieux Port) of Marseille, the Abbey of Saint Victor, the Cathedral of Sainte-Marie-Majeure, the Palais de la Bourse, numerous museums like the Museum of Fine Arts of Marseille, the Natural History Museum and the Marseille History Museum are just some of the most famous cultural sights of the city. Another famous French city is Strasbourg, situated in the eastern part of the country. 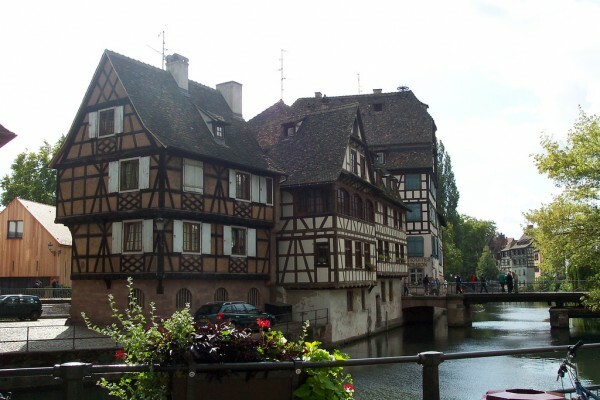 Strasbourg is home to numerous fascinating tourist attractions and cultural landmarks. It is a great destination for an unforgettable city break. Among the most famous sights are: Strasbourg Cathedral, Petite-France with its historical buildings, Place Kléber with its wonderful buildings, Place du Marché and so on. Lille is a beautiful French city. 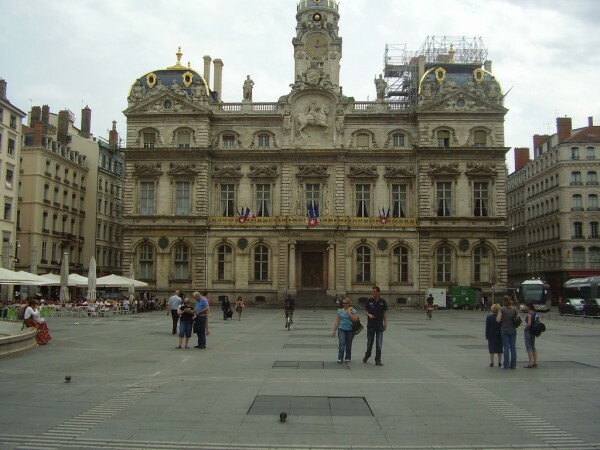 Located in Northern France, the city is abundant in tourist attractions. The major landmarks of the city are Lille Cathedral, the Palais des Beaux-Arts de Lille, the Citadel of Lille, Lille Grand Place, Lille City Centre with its buildings and so on.